Access to library resources for M.Ed. students. What are primary research articles? How do I search for them? Where do I search for them? Alphabetize the list by first authors' last names. If there is no author given, start with the first significant word in the title. 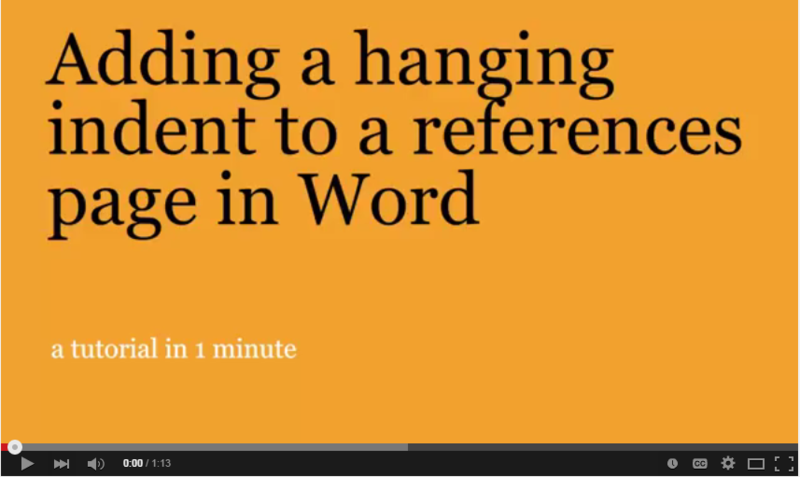 References should be in a hanging indent format, meaning that the first line of each reference is set flush left and subsequent lines are indented. In titles of articles and books, capitalize only the first word of the title and subtitle, and proper nouns. 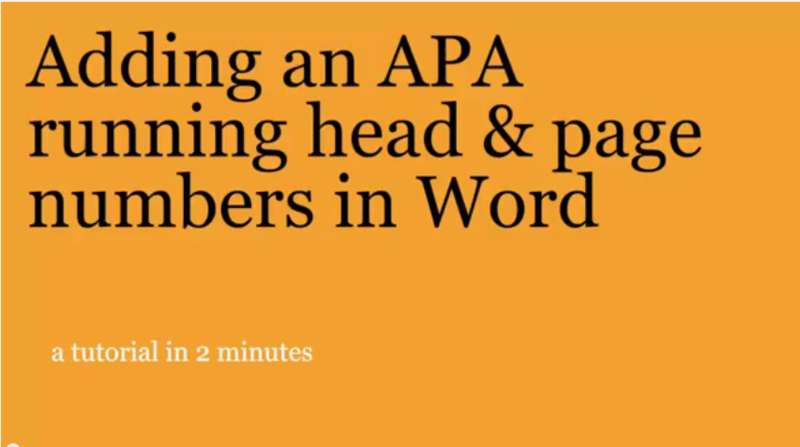 From the APA's style blog. 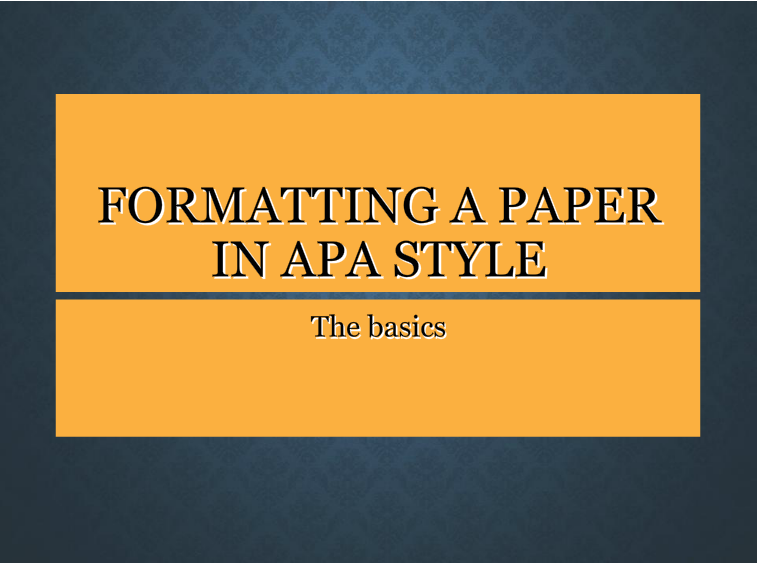 View a paper written in APA style that includes a reference list and explanations of proper formatting. Purdue Online Writing Lab (OWL). Shows how the paper should look - title page, running head, pagination, headings, etc., with explanations. Created by Jeffery H. Kahn, Illinois State University. Level 3 headings are indented, boldface, lowercase headings with a period. Start the paragraph text right after the period. Level 4 headings are indented, boldface, italicized, lowercase headings with a period. Start the paragraph text right after the period. Level 5 headings are indented, italicized, lowercase headings with a period. Start the paragraph text right after the period.